The two pictures I've attached to this blog are from last week's Arnold Palmer Invitational. The still positions of Tiger Woods and Bryson DeChambeau are very classic to my teaching. 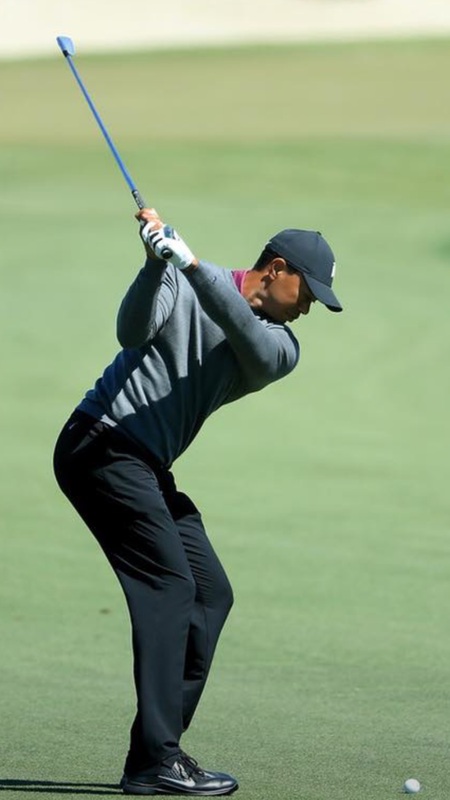 Tiger has the look at the top of the backswing that he can't miss. He's got the left arm, hand and shaft all in a line. 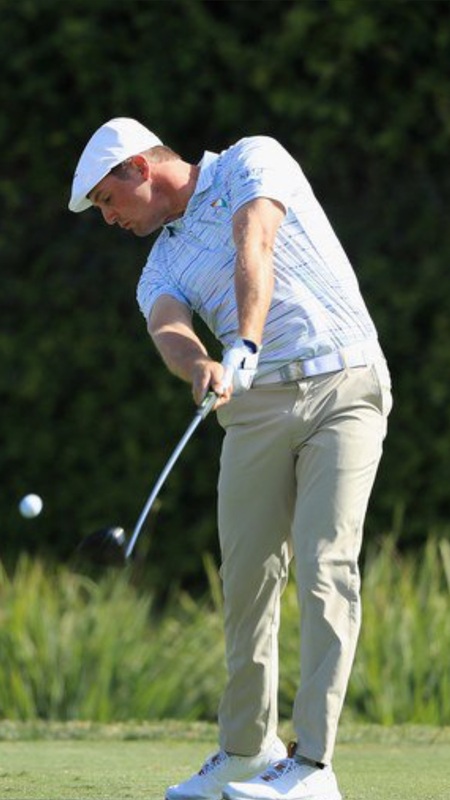 The club face matches his left hand and the swing plane. The club shaft matches the plane as well. His pivot has his body turned in his posture with his weight loaded in to his right leg. Bryson DeChambeau has a fantastic release. His hips have cleared while his shoulders are still slightly turned. His arms are perfectly in front of his body. The back of his left hand has released and the right hand matches his release as well as the clubface. Any golfer can benefit by copying these two looks.